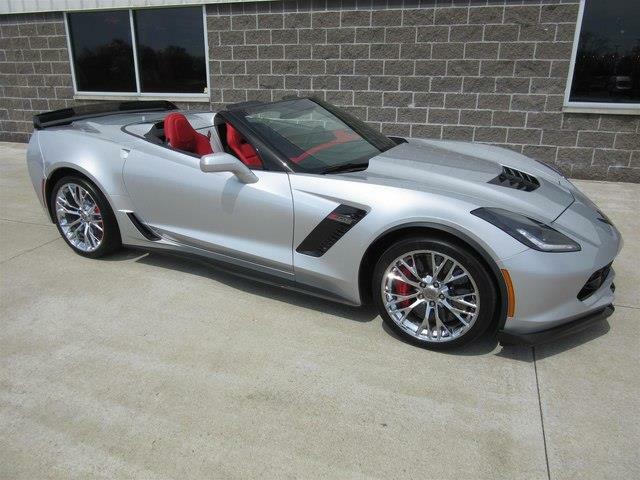 What is the best deal available in the entire Corvette market? 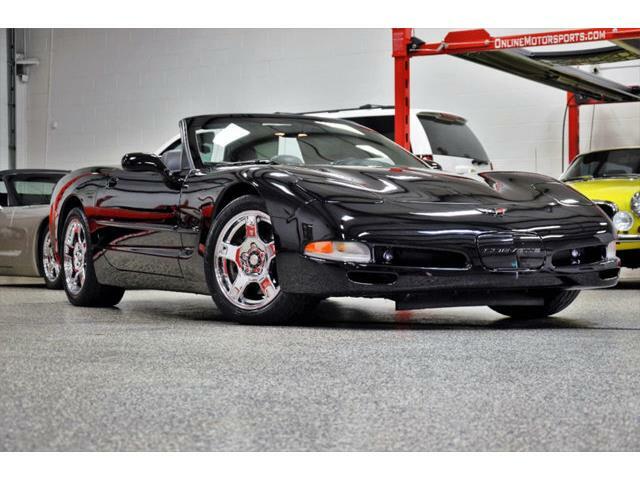 What is the best deal available in the entire Corvette market? 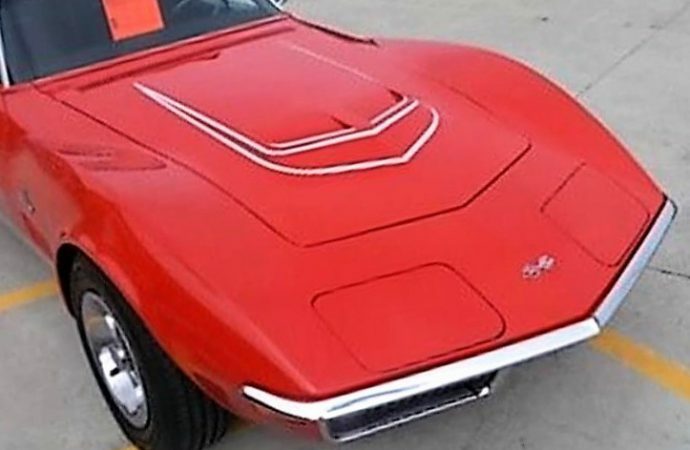 If you ask me, it is the 1970-1972 LT1. 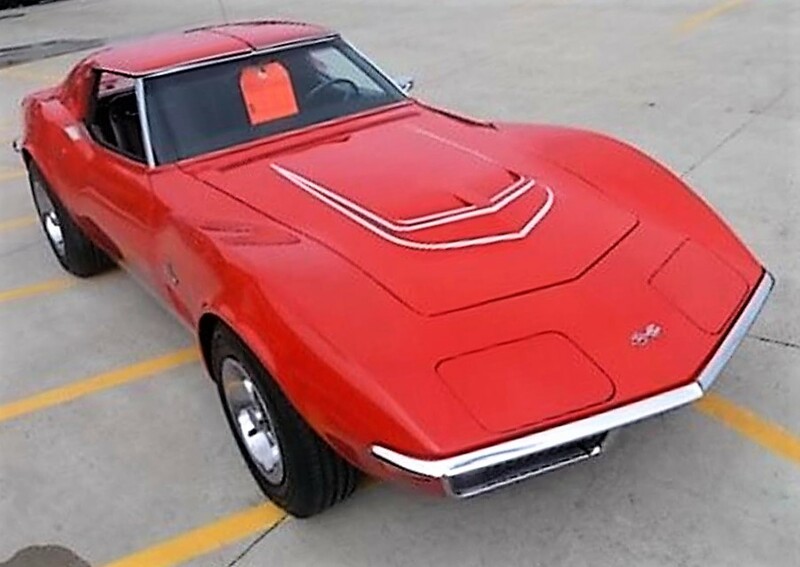 From the time of its introduction, Chevrolet only built 4,977 high-performance LT-1 cars, which makes it rare, especially when you consider that from 1970-72, the company built 66,121 Corvettes. 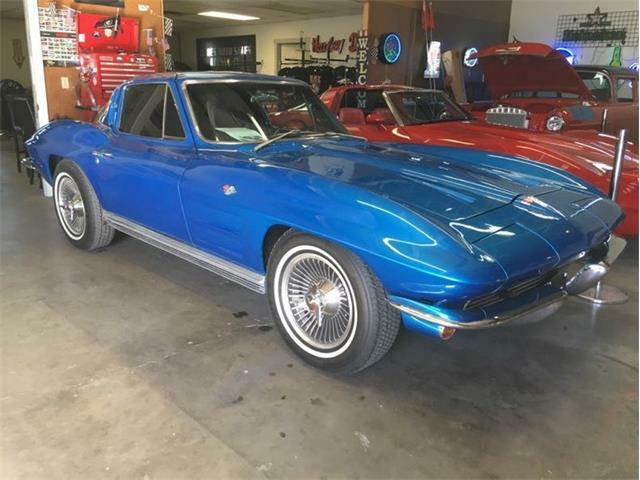 The Pick of the Day is a 1970 Chevrolet Corvette LT1 coupe that the dealer advertising the car on ClassicCars.com says is a complete numbers-matching car with the correct 350 solid-lifter V8 and 4-speed manual transmission. 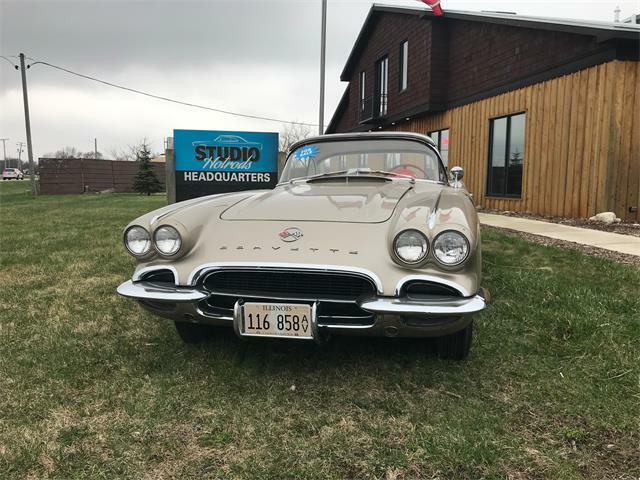 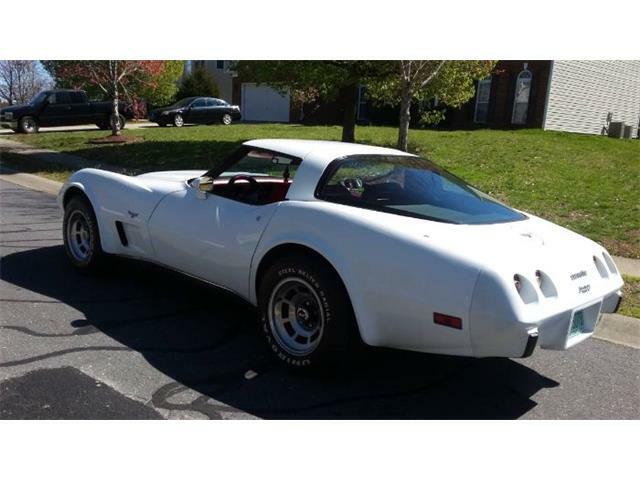 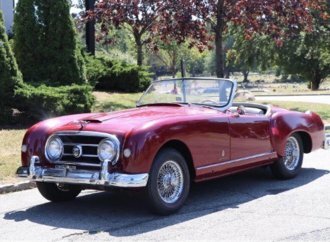 The listing does not have a lot more information, but from the pictures you can see the Corvette is a Monza Red paint car with a black interior. 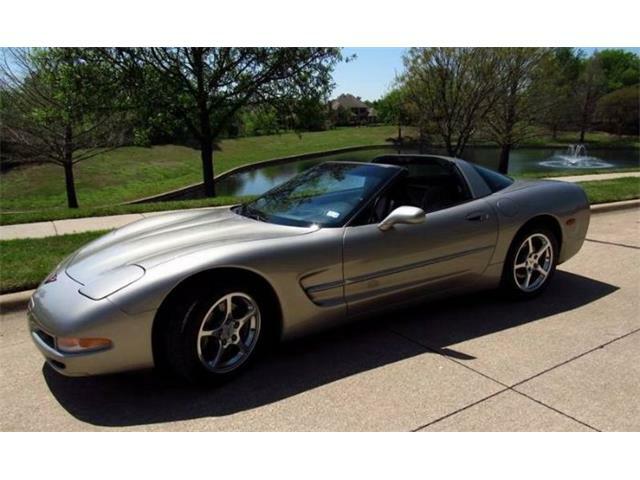 You also can see that it is equipped with a tilt/telescopic wheel option, which means it has power steering. 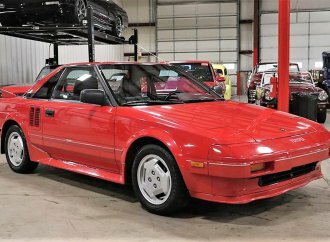 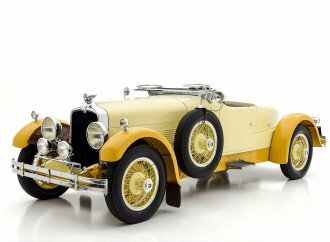 As for options, it would be but worth inquiring with the Annandale, Minnesota, seller, who says the car has 99,152 original miles and is in nice condition. 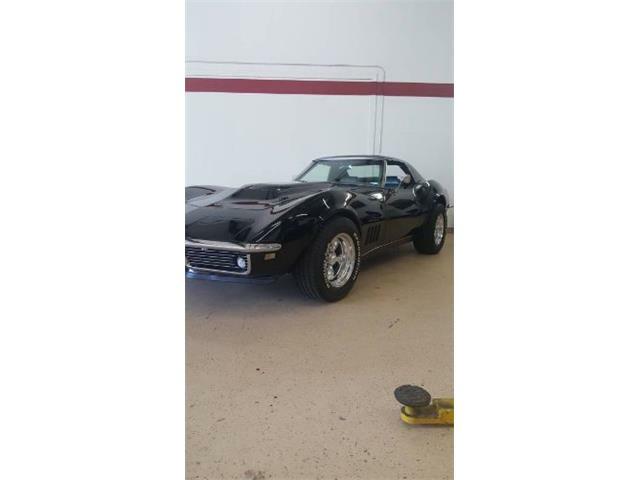 The LT-1 is an amazing car, coming standard with the solid-lifter engine featuring a forged steel crank, high-lift cam, 4-bolt mains, 11:1 compression, performance exhaust system, aluminum intake manifold, finned aluminum valve covers and a four-barrel carburetor. 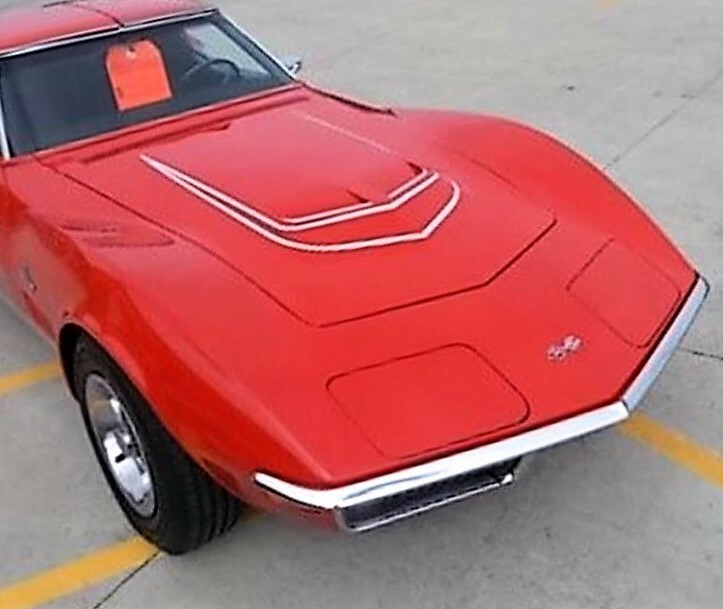 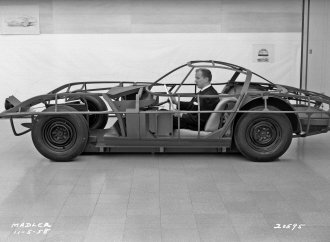 This is a fast car; Motor Trend tested one of these in the May 1970 issue, in which they said the Corvette covered the quarter mile in a very fast 14.36 seconds at a speed of 101.69 mph. 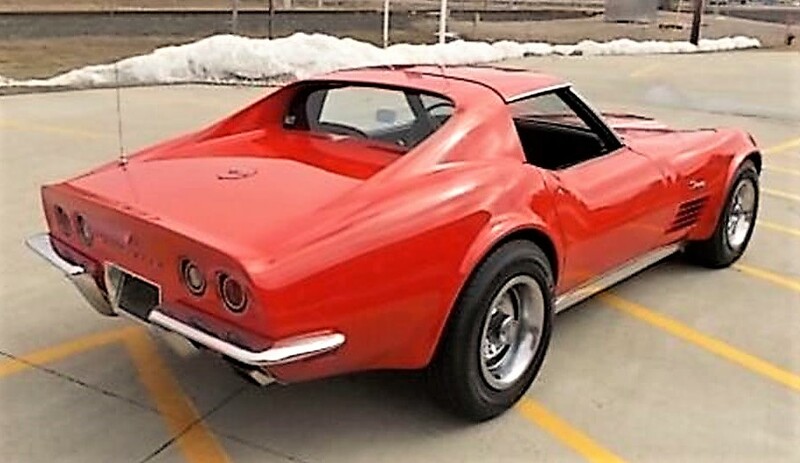 These 1970-72 Corvettes also stand out from a styling perspective. 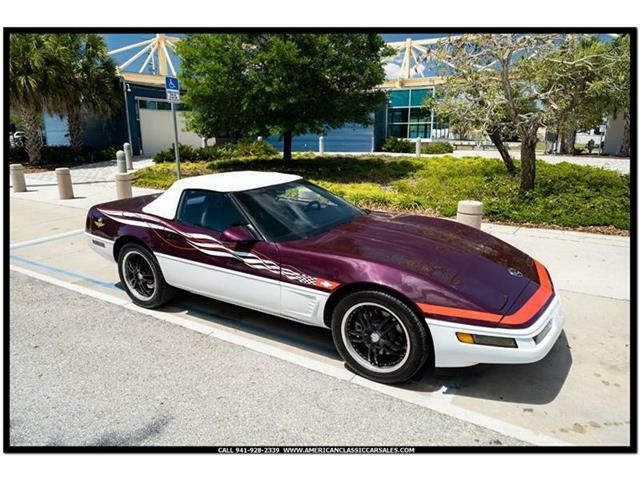 Everything that Larry Shinoda and Bill Mitchell conceived for the C3 Corvette seems to come together perfectly in the cars from this era. 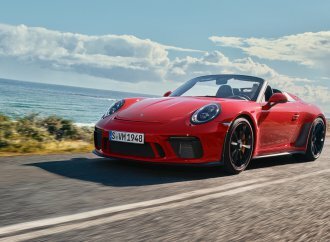 Combine that with world-beating performance and you have a car that is one of the best. 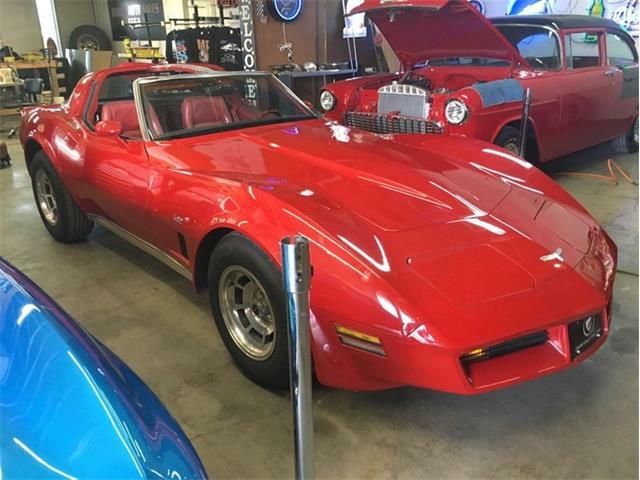 Few classic cars are as well-supported as the Chevy Corvette, and virtually every part is available, made just as they were when these cars were new. 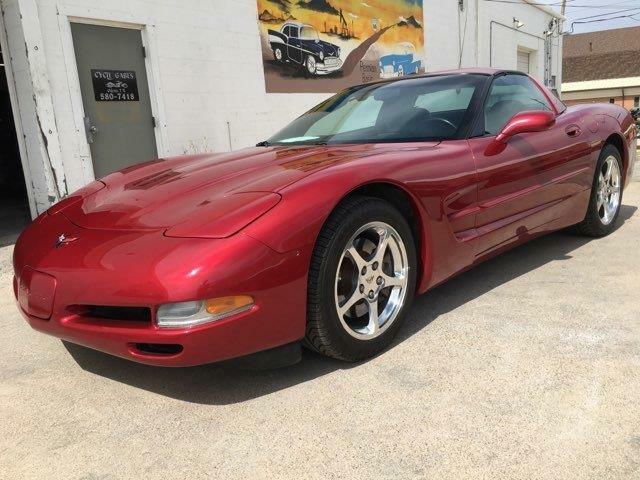 There are not many rare Corvette deals left out there, and this one with an asking price of $36,570 is definitely one of those deals. 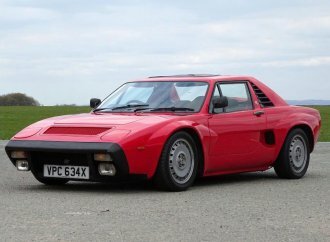 Where else can you get a 1970’s sports car that delivers equal or better performance to a Porsche or Ferrari of the same era with much reduced service costs for so little money?